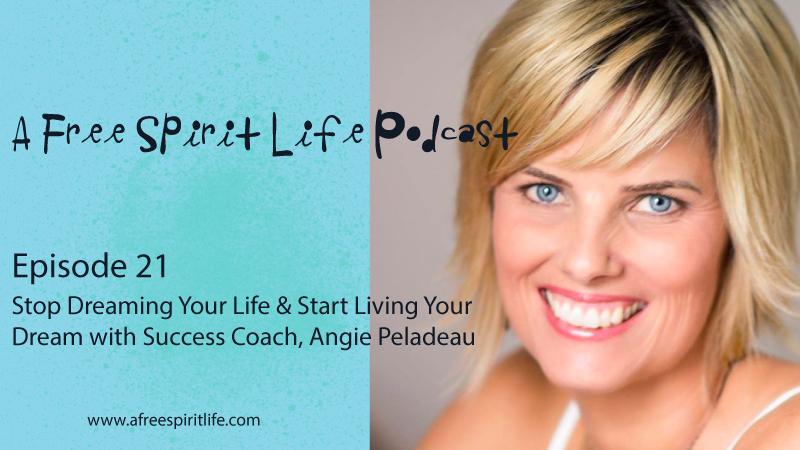 In today’s show, I am sharing a lovely conversation with Success Coach and Entrepreneur, Angie Peladeau. Angie and I met 9 years ago when I offered my first online course, Inside Out: A Creative Adventure of Self-Discovery. She shares what drew her to take that course at the time, and how the challenges she’s faced since then have shaped the direction of her life and have allowed her to make her dreams a reality. Angie helps you move beyond the stage of just dreaming about your life to a place where you can be more intentional about your success and start living the life you are dreaming about. This is a great for show for anyone feeling burned out and ready for inspiration and encouragement to make personal and mindful changes in your personal and work life, so that you can start taking mindful baby steps while reconnecting to the things that make life so meaningful. Angie began her entrepreneurial journey over 18 years ago. Her passion was sparked by the creation of her own clothing line straight out of college where she graduated from Fashion Technique and Design. After the birth of their first son Angie would realize that often our business goals and our life goals are not aligned. Taking some time to gain clarity around her desires in family life and business life would leave her with a desire to combine the two in a way that one was a natural extension of the other. Her entrepreneurial spirit has grown and iterated many times, each time leading her closer to the vision she has held all of these years. Angie’s passion is supporting entrepreneurial women to stop dreaming their life and begin living their dream. On her path to living her dream she has created a business that allows her to show up in her business as herself fully, living out her passions daily and inviting others along on the journey. She has created a business that supports other women in doing the same. 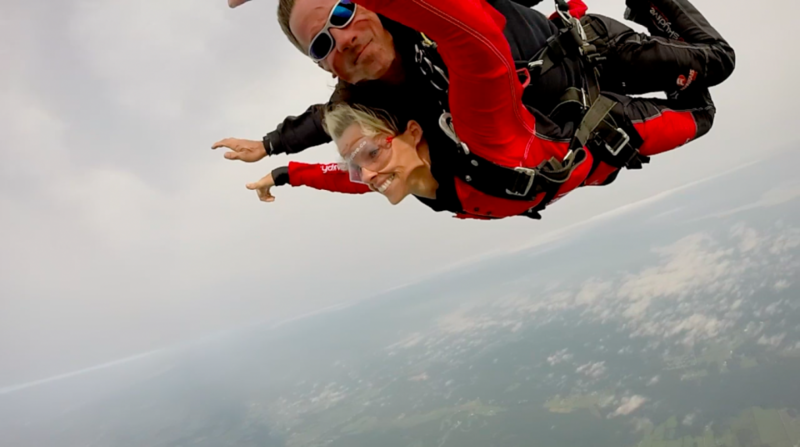 Angie Peladeau has a unique combination of trainings which allows her to support women in life and in business. She has spent the last 10 years studying wholistic integration. Studying Eastern Practices at Oneness University in India combined with her Facilitation Training, becoming a Permaculture Specialist and Yoga Teacher has deepened her ability to understand where the stuckness in business stems from and allows her to quickly transition others through these times. Combining that with her expertise after 18 years of business ownership is what makes her very unique in her offerings. This is how she supports women not only in building a business but in Designing a Life which that business supports. You can learn more about Angie on her website here. You can join Angie’s Facebook community here. To enjoy her free gift, visit HERE! Thanks so much for listening and thank you, Angie, for your inspiration. I’m so grateful.